Yanmar America Corp., located in Adairsville, Ga., is the regional headquarters of Yanmar Co. Ltd., a global company based in Osaka, Japan. Yanmar Co. Ltd., was established in 1912, and in 1933 became the world’s first manufacturer to develop a practical small diesel engine. In 1937, the company built upon their engine expertise by producing a simple diesel tractor popular with farmers in Japan. Ever since those early days Yanmar has been a pioneer in high-quality diesel-engine machinery evidenced by the numerous accolades the company has received such as the Gold Diesel Medal from the Inventors’ Association of Germany and the prestigious Deming Prize for excellence in quality control. Yanmar celebrated its 100th anniversary in 2012. Since its inception in 1912, Yanmar’s core business has been the production of diesel engines. In 1974, Yanmar started selling branded tractors in North America. In late 2011, after five strong sales seasons under the Cub Cadet Yanmar brand, Yanmar announced that the brand would begin focusing its efforts directly on the needs of customers and dealers, by assuming all compact tractor sales, manufacturing and support. All tractors come from its factory in Adairsville, Ga., located north of Atlanta. 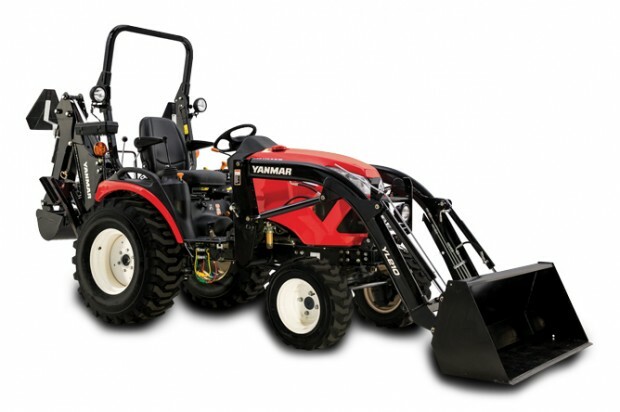 Yanmar has 11 units in a series of tractors ranging from 21 to 49 hp. In April 2014, Yanmar launched its newest line of sub-compact tractors, the 221, 324 and 424, to complement their existing line of compact utility tractors. The three new tractors are totally re-designed with a focus on ease of operation and operator comfort. And, like all Yanmar tractors, they are powered by Yanmar diesel engines that provide a combination of power, fuel efficiency and durability, says the company. 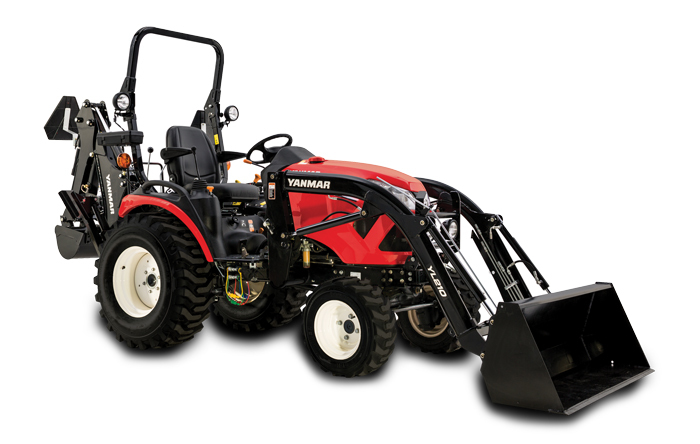 All Yanmar tractors feature an ergonomic design and come standard with features like selectable four-wheel drive and fully hydraulic power steering. Yanmar’s Performance Link Technology delivers a smoother and more comfortable ride with less noise, more efficient operation and less wear and tear, along with more usable horsepower and less power loss, says Yanmar. Yanmar also offers a complete line of attachments and implements that are available through Yanmar’s authorized dealer network.